IE3 V3 induction motor meets IEC international motor standards regulation, our AC induction motor is convenient to install for many different kind of machines. 1. Power range is from 0.75Kw to 7.5Kw, frame size is from 80 to 132M. 3. 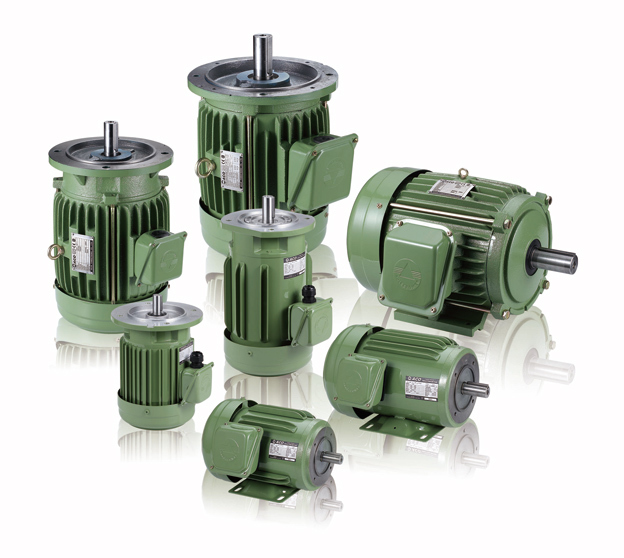 Motor frequencies are available for 50HZ, 50/60HZ, 60HZ, and special frequency as needs. 4. Flange mount and Base mount are available for all series.